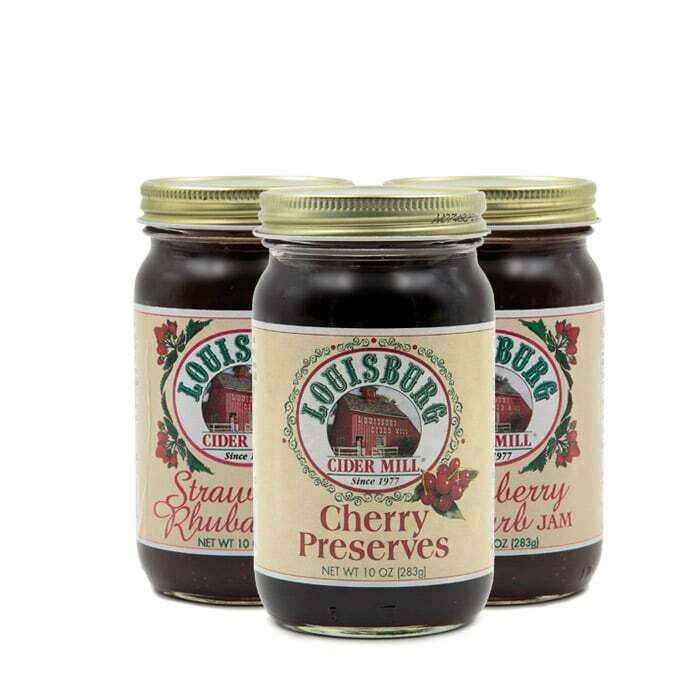 Louisburg Cider Mill & Country Store is located twenty miles South of metro Kansas City via US Highway 69 to the Louisburg Exit (Hwy. 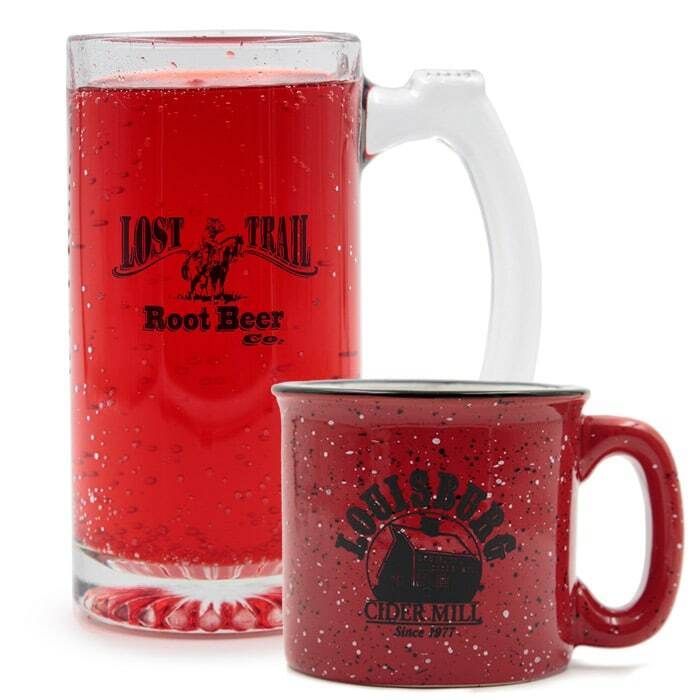 68), then 3 miles west. 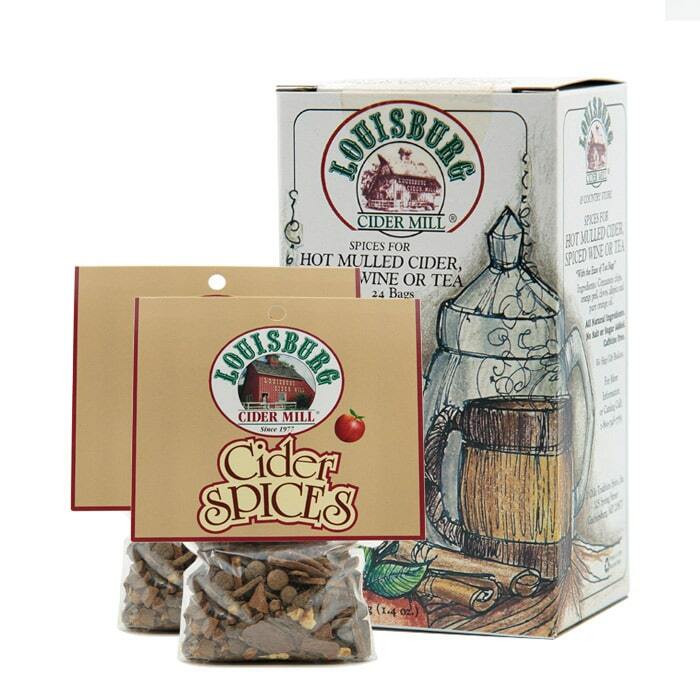 offers a warm & inviting place to shop for comfort foods or naturally healthy Louisburg Cider. 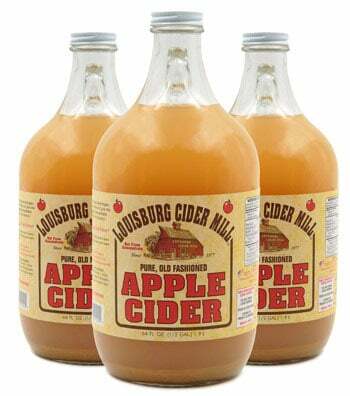 Come visit us at the mill for fresh-squeezed Apple Cider and delicious cider donuts! 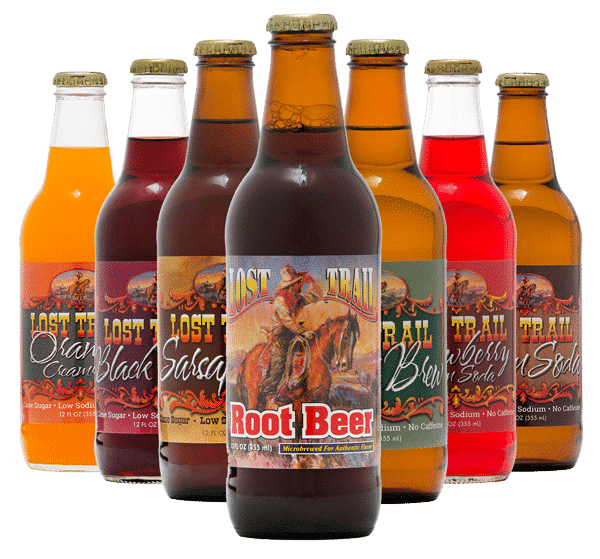 Our old-fashioned Apple Cider and famous Lost Trail Root Beer are both made right here at Louisburg Cider Mill in Louisburg, Kansas. 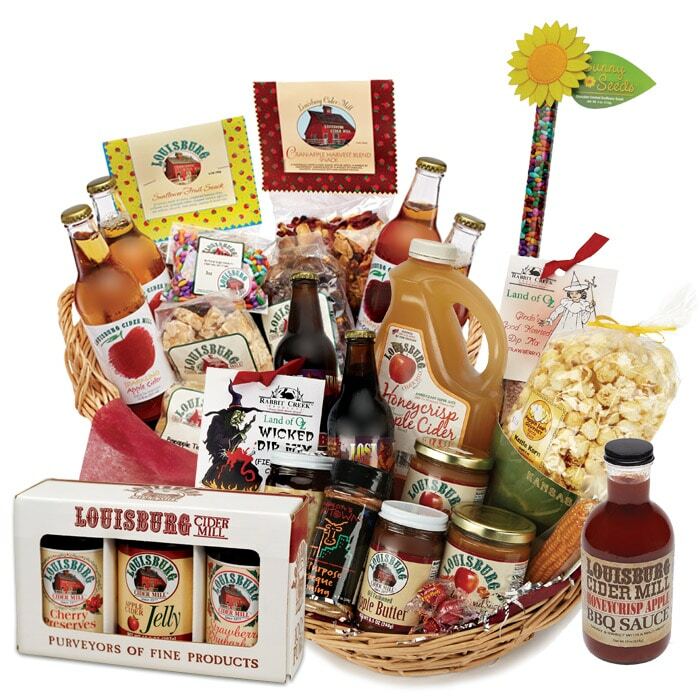 Enjoy shopping our Country Store for ready-to-go gift baskets, tasty treats and unique gifts. 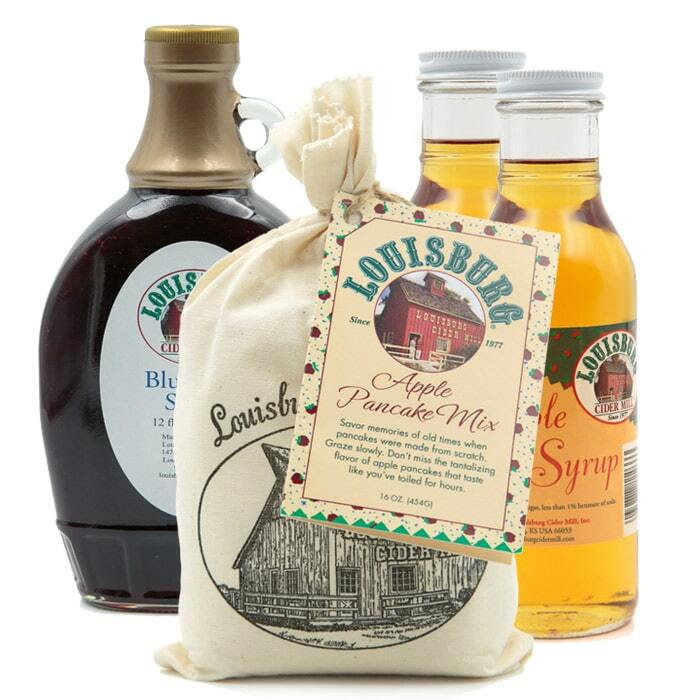 Our goal is to make shopping easy for you and your gifts exciting to receive. 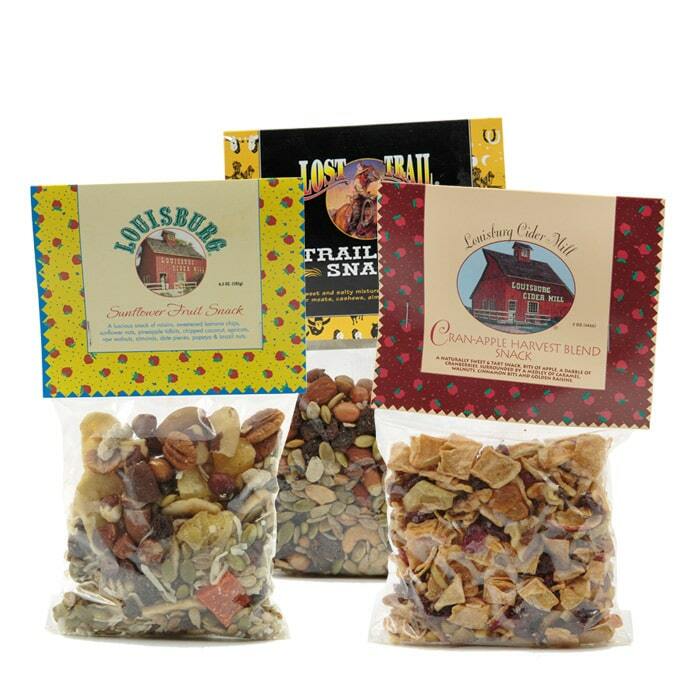 We’ll be happy to ship your order direct to you or to your special someone. 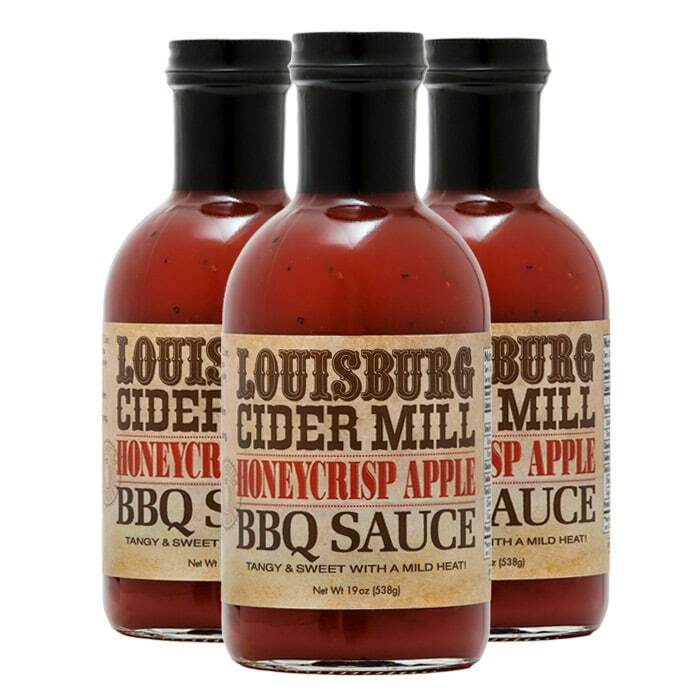 We have a Kansas City Metro delivery of product to specialty retailers – for info, email info@louisburgcidermill.com or call (913) 837-5202. 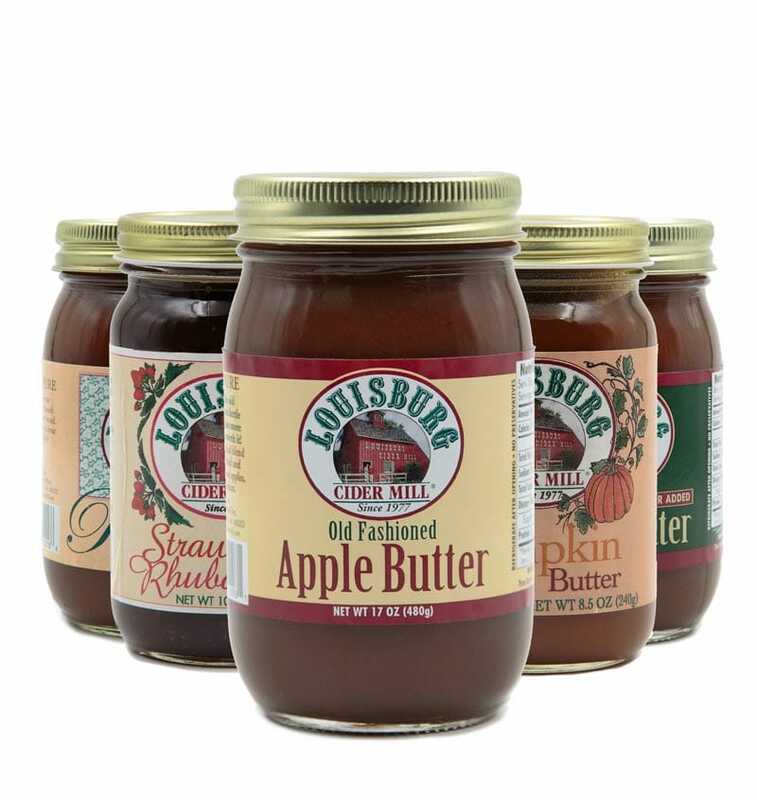 Please call during our regular business hours. The Glass Recycling Bin is available 24/7 in our parking lot. 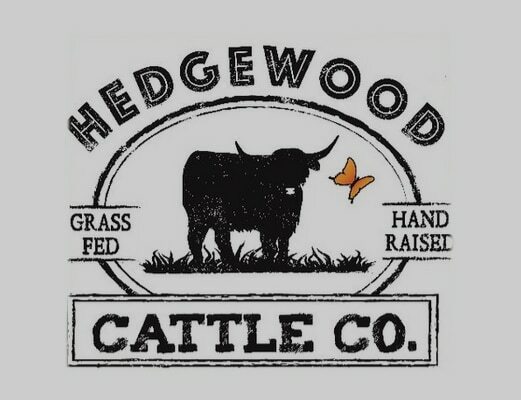 Grass fed & hand raised cattle.